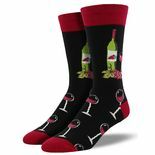 Add fun, creativity, and uniqueness to your everyday wardrobe. 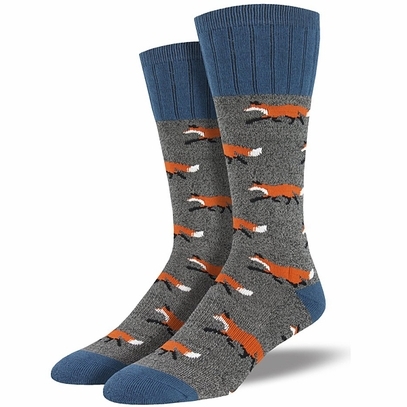 Our fox socks feature a padded foot bed and antimicrobial yarns. Fits sock size 10-13, men’s shoe size 7-12.5. Fabric content: 60% wicking cotton, 20% polyester, 18% Nylon, 2% spandex.